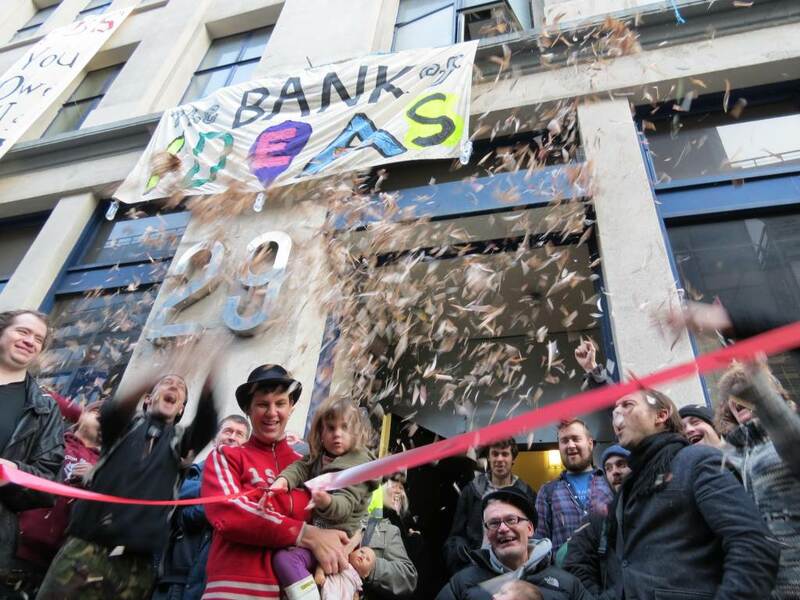 Alarm (All London Anarchist Revolutionary Movement) host a talk on ‘What is Anarchism?’ at the newly occupied UBS building Bank of Ideas. Part 1 of 2. Posted in Uncategorized and tagged alarm, anarchism, anarchist, bank of ideas, London, presentation, talk. Bookmark the permalink.